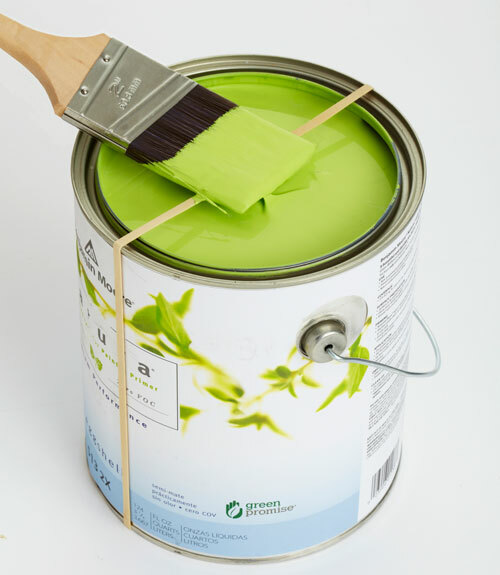 To keep the edges of your paint can clean for easy clean up and sealing, stretch a rubber band around the can and use it to wipe excess paint off of your brushes. 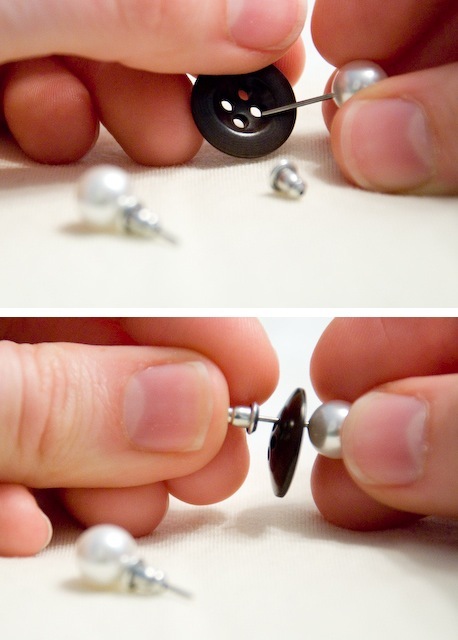 Keep those earring pairs together with buttons! 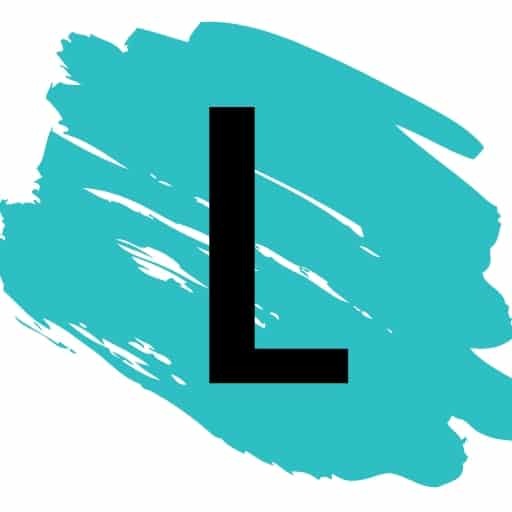 This is not only useful for traveling, but if you have a large collection, it will also make them easier to find in your jewelry box. 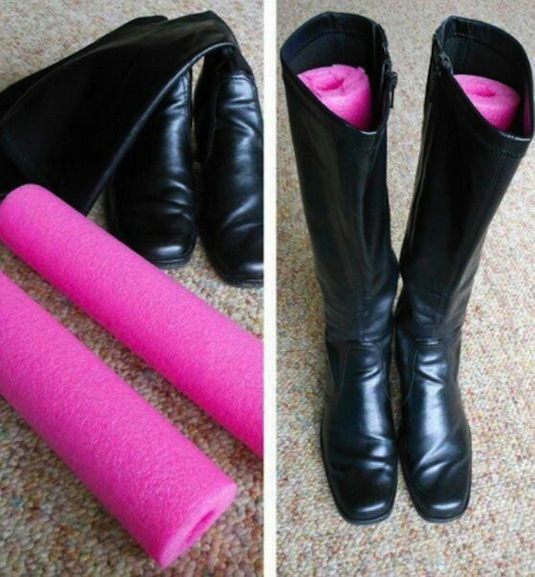 Keep your boots looking their best in an upright position using pool noodles. They are the perfect size, lightweight, and much cheaper than boot stands.